If you’ve been in a relationship for a while, you’ll appreciate these humorous (and true!) 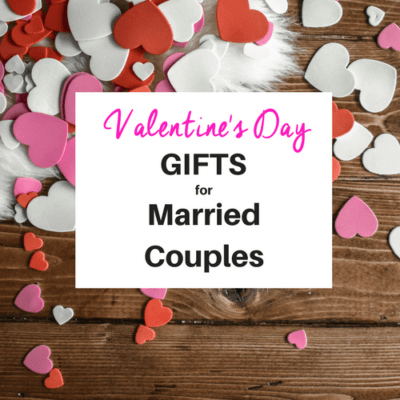 gifts for Valentine’s Day. Here are some favorites.